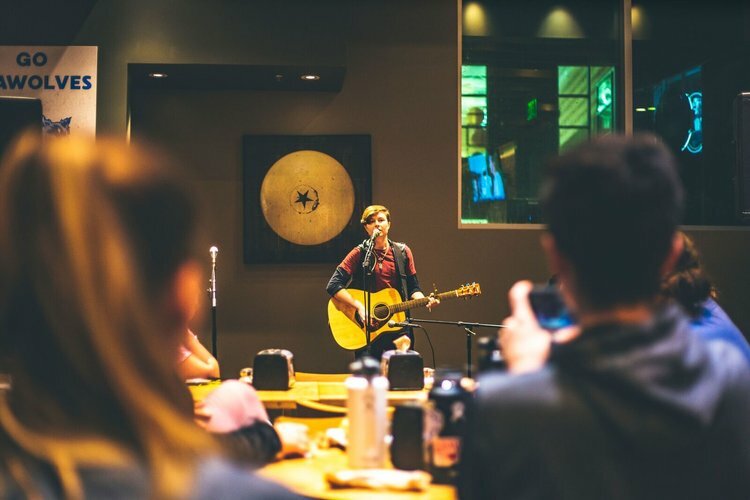 Open Mic Nights occur every 3rd Wednesday of each month in Lobos. Sign-ups start at 7:30 PM, performances begin at 8:00 PM. Anyone and all talents that maintain a safe space for all individuals are welcome! So come bring your friends and support your fellow Seawolves. Email any questions or anticipated accommodations in advance of the program by 8/29/2018 to ASP@sonoma.edu and keep up with us on Instagram and Snapchat @ SSU_ASP!